With expansion plans well underway for the Building Consultancy Group, head of the Group, Justin Tuckwell, welcomes a new look line up to the Birmingham base. Within the wider Building Consultancy Group, Josie Hayes, previously of Faithful+Gould, has joined Chris Barnett to lead the team and further develop key services to the existing client base and bring on new and valued clients. 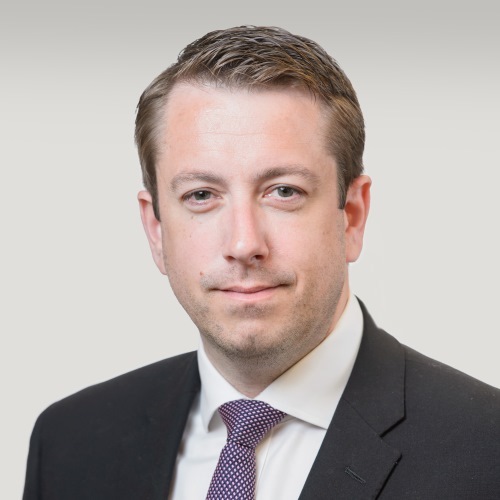 Jason Mound sits within the team and provides development management consultant advice, which complements our other services in the Midlands such as planning, strategic land and development agency. Collectively, the expertise available within this region and throughout the whole office network cover a full spectrum of building consultancy services, ensuring our clients projects can be fully supported by Rapleys and the client remains at the focus of every project.